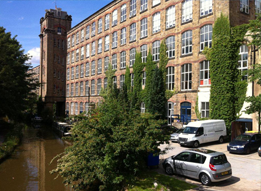 AMAS Enterprises is located in the Adelphi Mill in Macclesfield, 40 minutes drive from the centre of Manchester. 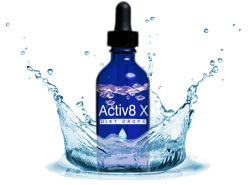 AMAS Enterprises manufactures and sells Activ8 X. Activ8 X is the leading UK brand of diet drops and uses state-of-the-art drop technology to deliver superior results. Activ8 X works in conjunction with with any diet including AMAS Enterprises’ own AVX Diet Plan to aid weight loss. 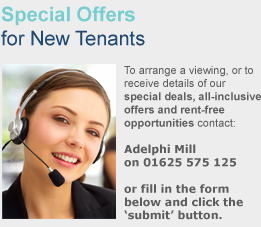 To learn more about Activ8 X diet drops, visit their website activ8x.co.uk.